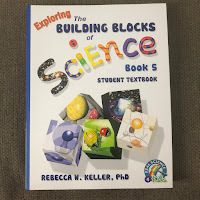 I was sent the Building Blocks of Science Book 5 from Timberdoodle to try out and we love it!! 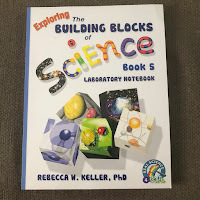 The Building Blocks of Science Book 5 Book set comes with a Textbooks, Lab Book, and Teachers Manual. 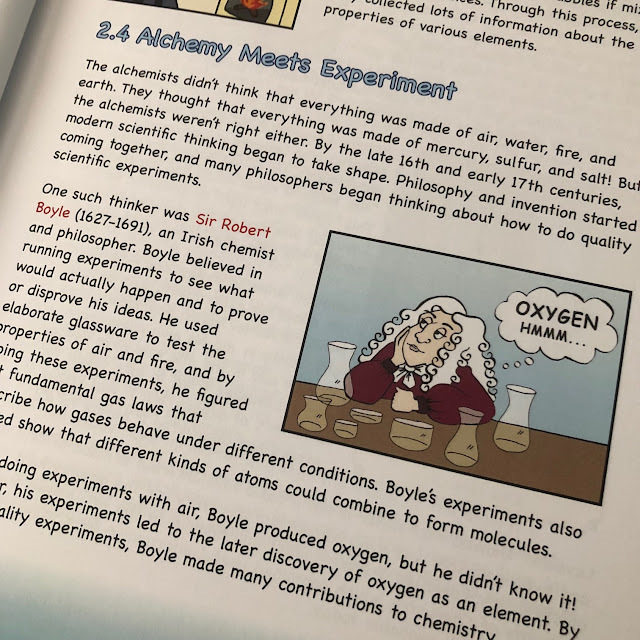 The Student Textbooks contains everything the students will be learning as well as color images that go along with the lesson. 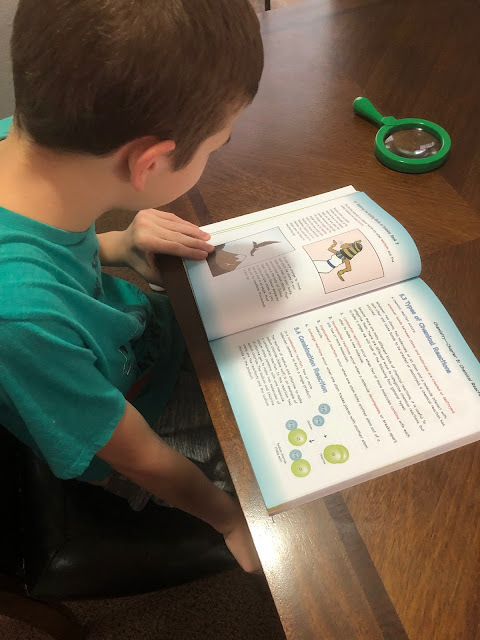 It is very thorough and I felt like my son was actually learning the contents. 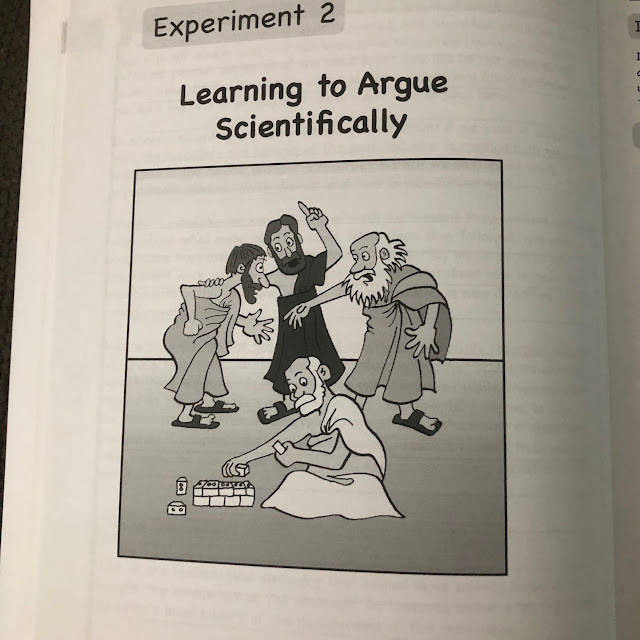 I feel that the images really helped with keeping the lesson interesting. 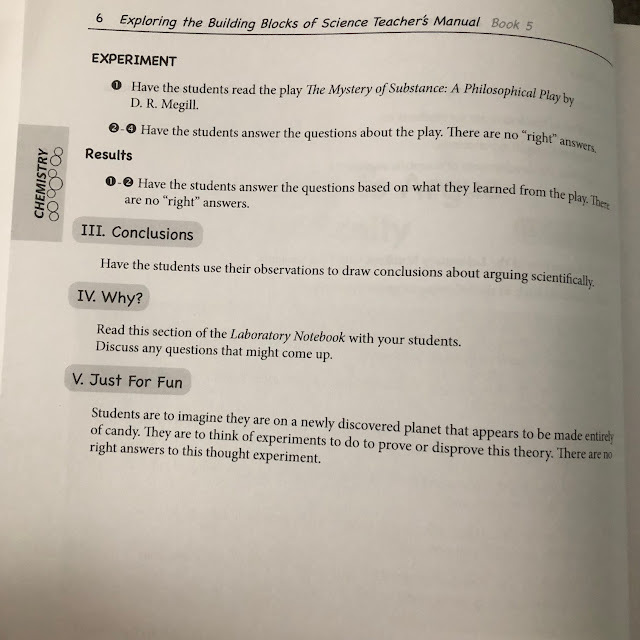 The Lab Notebook is what has the experiments and where they fill in the information that they learned about in the experiment. 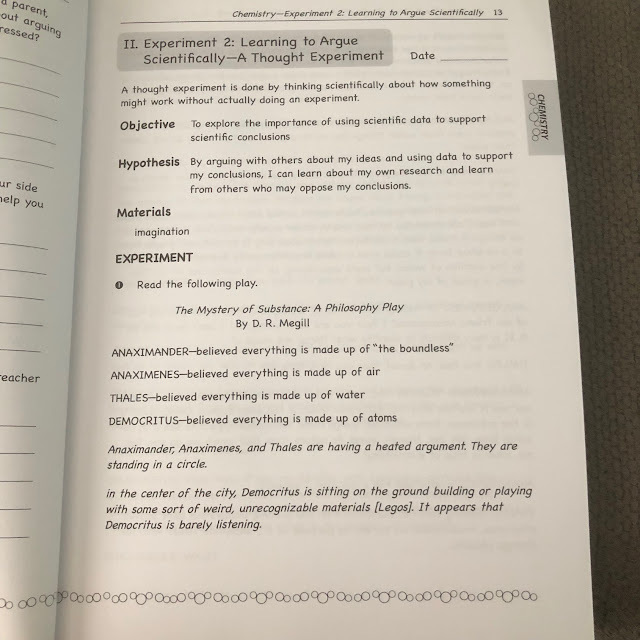 The Teachers Manual was really a nice add on to the set. 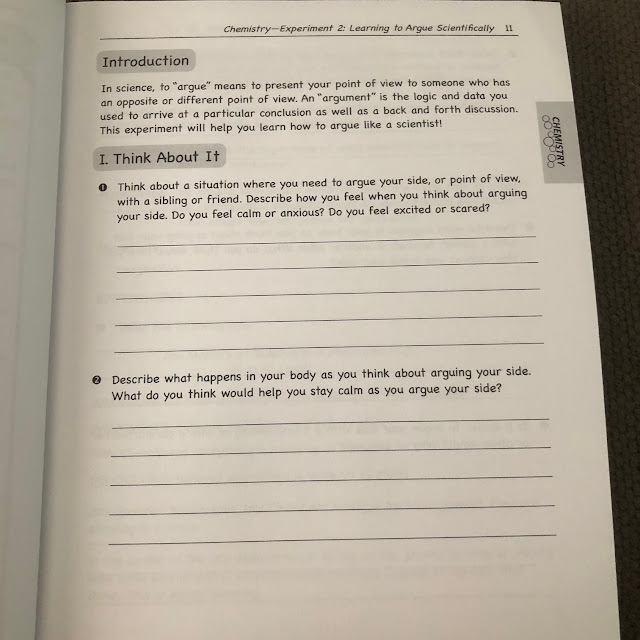 It made me feel confident in teaching the lessons and was very open and go. 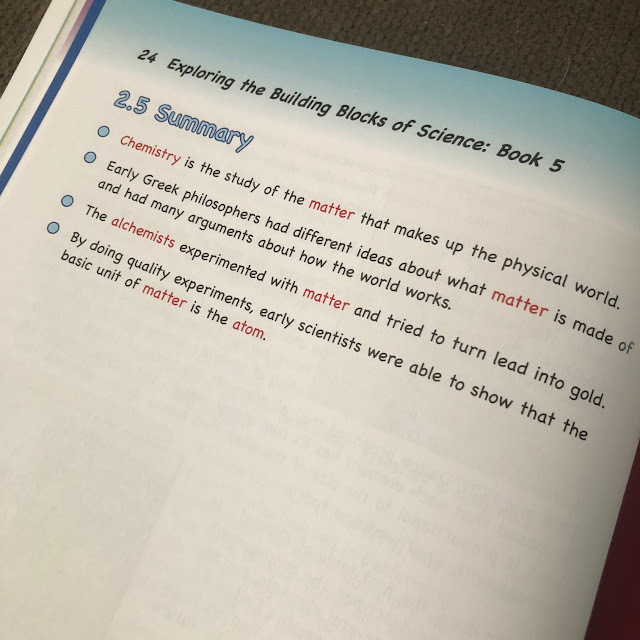 I feel that is so important! 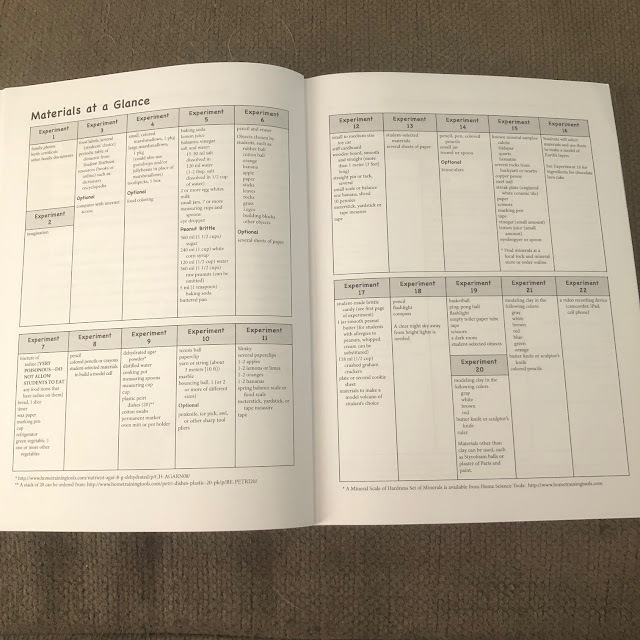 It provides a list of all the materials needed for the experiments.This makes it so easy to gather everything before hand! 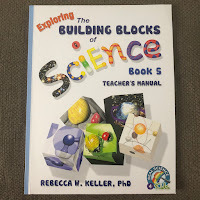 Overall we really enjoy this curriculum and I could see us using it in the future. 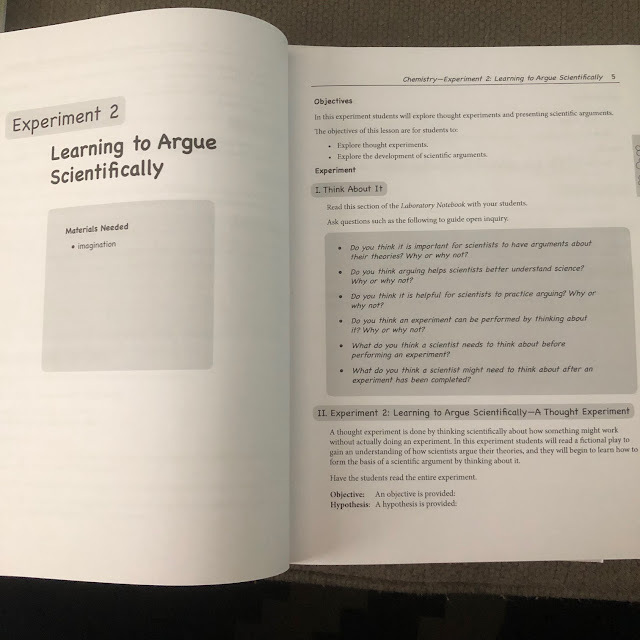 I like that it was hands on and brings in so much information. 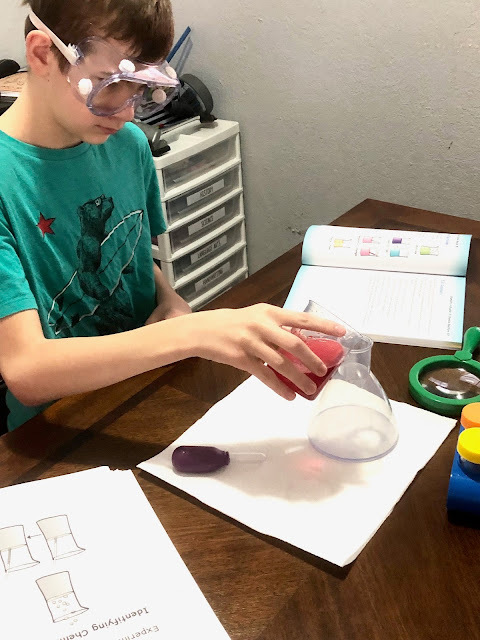 My son enjoyed the experiments and getting to use a lab notebook as he did them. I highly recommend this set!! 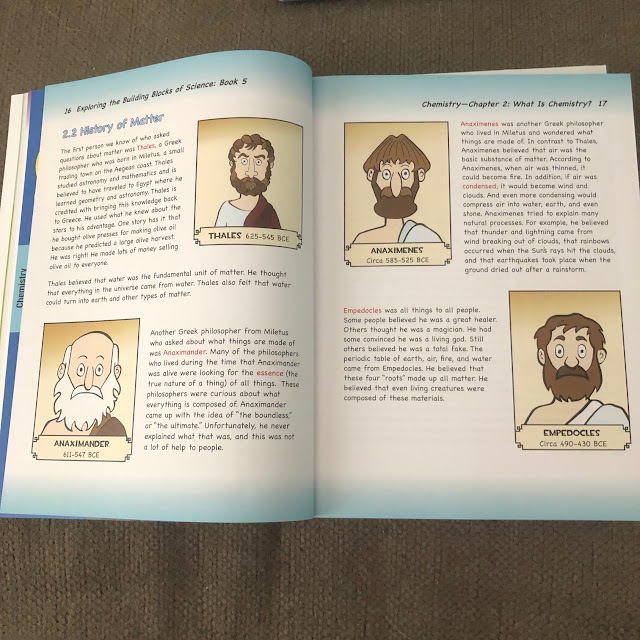 This set is included in the Non-Religious 5th Grade Curriculum Kit from Timberdoodle.